The more unique and personalised the request or theme the better that we like it. If you don’t have a theme don’t worry, we can work with you to find one that uniquely represents you and connects with all of your guests. We are experts at orchestrating every tiny detail of an event with the venue and hand picked suppliers to create a flawless experience for everyone involved. 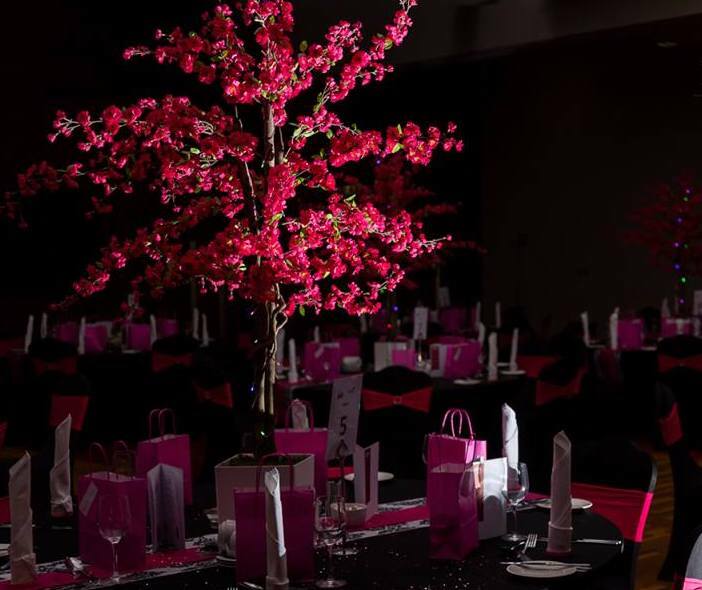 One example of the type of event that we create is the bi-annual Bridal Charity Ball. Angela created an event which raised over €3,000 for Temple Street Children’s University Hospital in November 2015. This was such a popular event and guests were very keen to attend the next one! 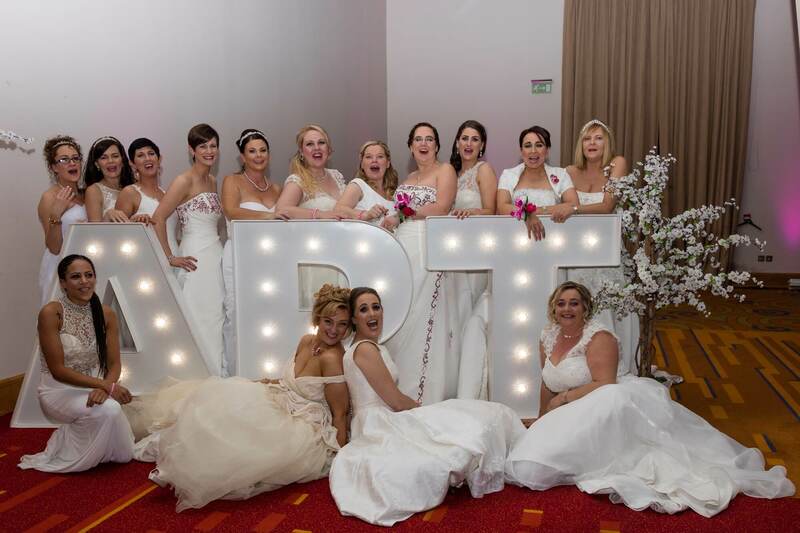 The event itself was designed by Sapphire Weddings and Events and with the support of suppliers, vendors and the whole community it was a huge success. 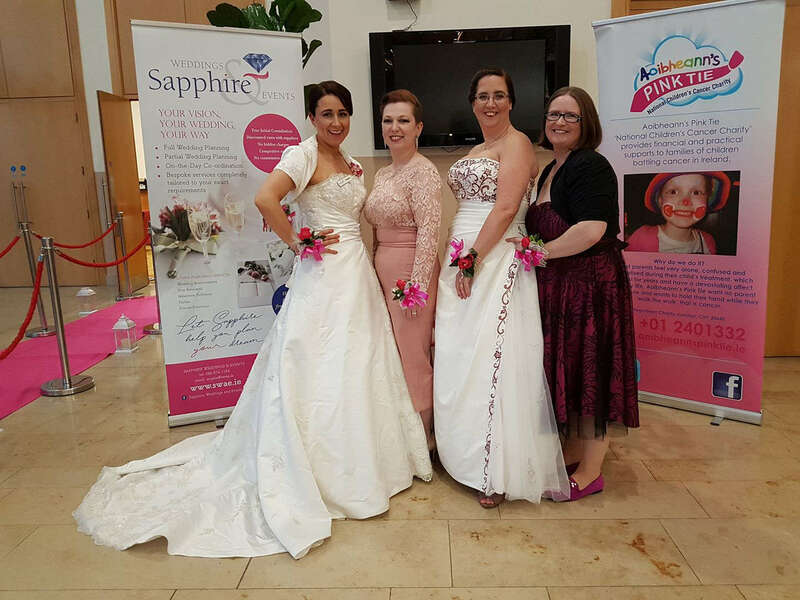 Sapphire sponsored many aspects of the event, but also had the generosity of some extremely kind suppliers and sponsors, who donated their time and services. 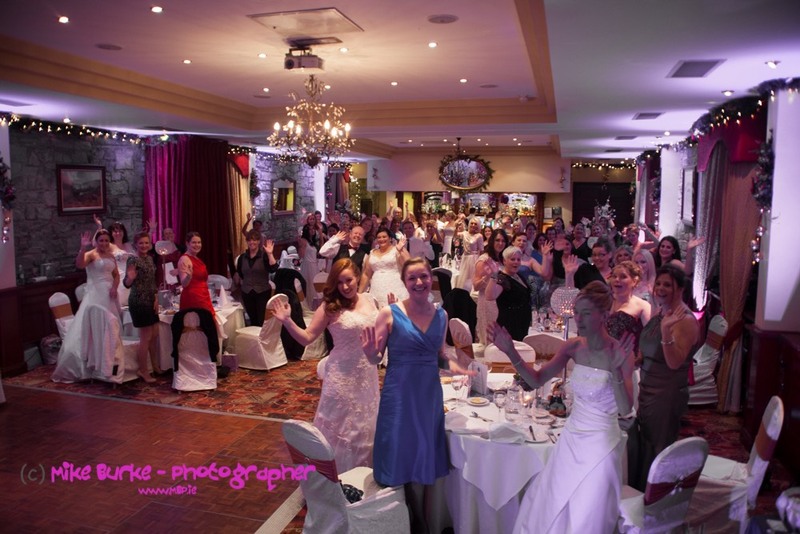 In November 2017, Angela organised and managed the Bridal & Pink Tie Charity Ball in aid of Aoibheann’s Pink Tie (a national children’s cancer charity). This event was very successful, and raised over €5,000 for the charity. 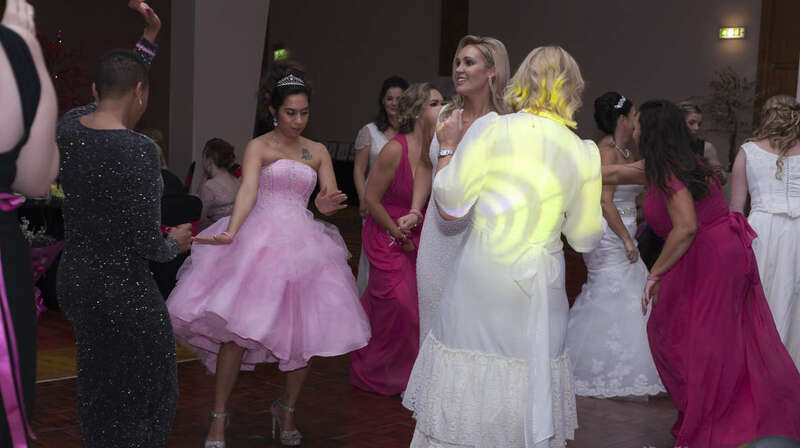 Guests went all out with their pink accessories, wedding dresses, formal wear and everyone had a ball at the ball! The third charity fundraiser ball will be held on Saturday 16th November 2019 at The Pillo Hotel Ashbourne, Co. Meath – more information to follow. 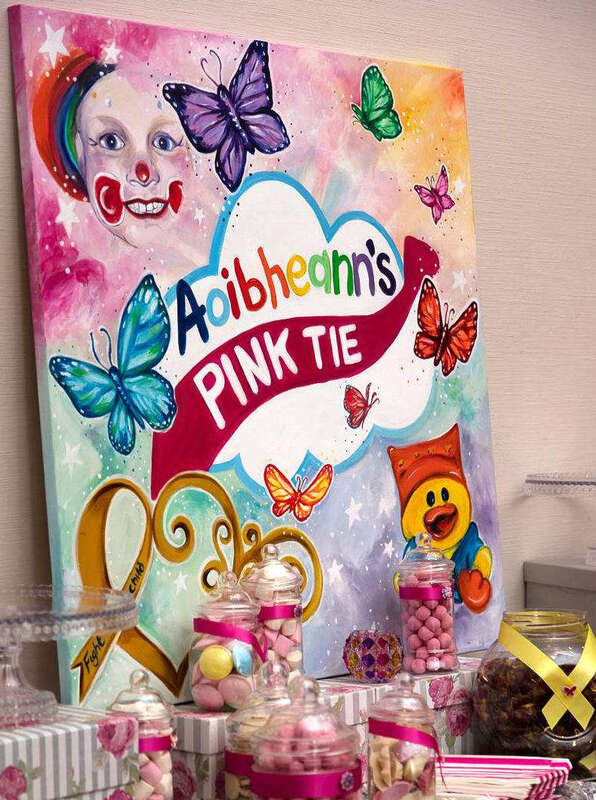 Aoibheann’s Pink Tie continues to be the charity of choice for 2019. This event will be held every 2 years and we can’t wait for the next one to be planned.